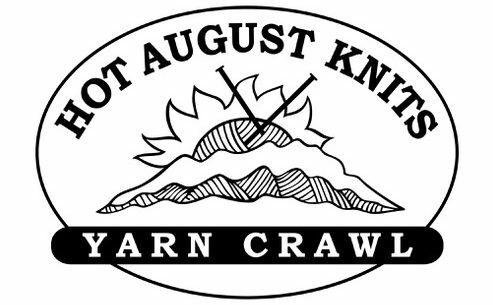 We are your destination for inspiration and supplies whether your passion is knitting, crocheting, needlepoint, embroidery, cross stitch, quilting or punch needle rug hooking. 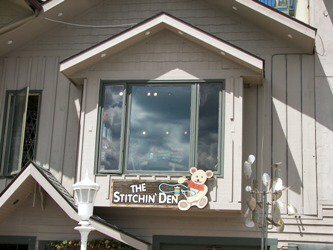 The Stitchin’ Den is 5000 square feet of eclectic shopping fun located in Estes Park, Colorado at the gateway to the Rocky Mountains. Established May 2000. See The Stitchin’ Den site for information on shop hours, products, and more.